When the two former electrical engineers behind Colorado’s Woody Creek Distillers planted seven potato varietals near Aspen, Colorado in 2010, they were farming with precedent. Potatoes were the Roaring Fork Valley’s boom crop from the 1880s to the Great Depression. But Mark Kleckner and Pat Scanlan weren’t thinking heritage potato salad. They were thinking vodka. Fresh vodka. Field to flask. “We harvest one day and mash for vodka the next,” says Kleckner. Craft distilleries (those making less than 40,000 cases annually) and other boutique booze makers are booming across North America. Mountain towns are a particular magnet: Micro distilleries, craft breweries and even small-batch winemakers are popping up throughout the ski world at record rates. 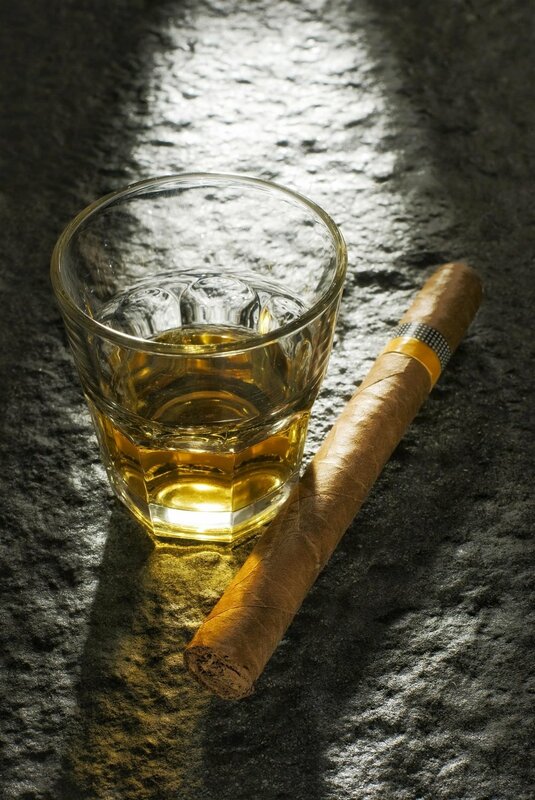 What makes Woody Creek stand out is that it distills with a difference. Most potato-based vodka around the globe is made from B-grade potatoes culled from the premier produce that ships to market. The holdovers are stored in bins and cellars (sometimes for a long time) before being made into spirits. Woody Creek Distillers skips all that. 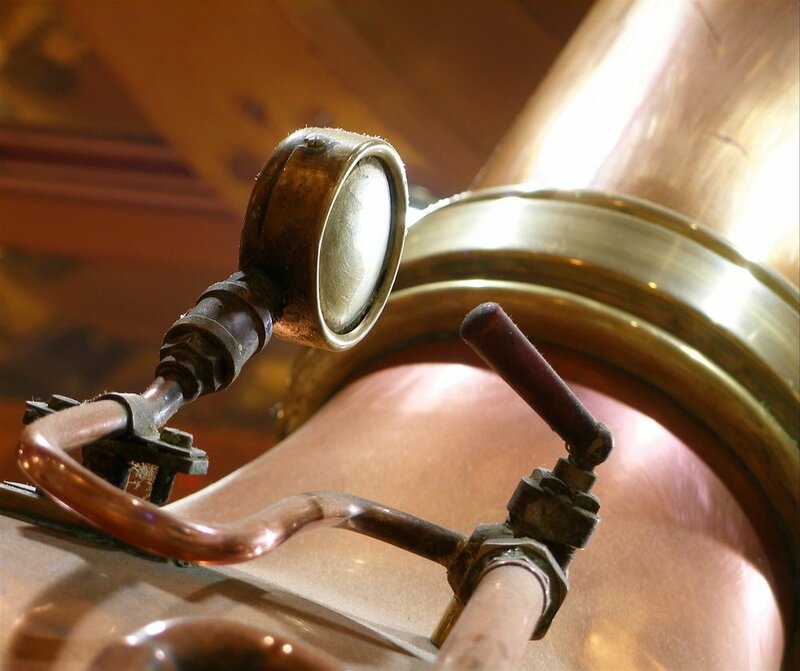 Premier spuds are hand-harvested eight miles from the stills. Storage time is nil. 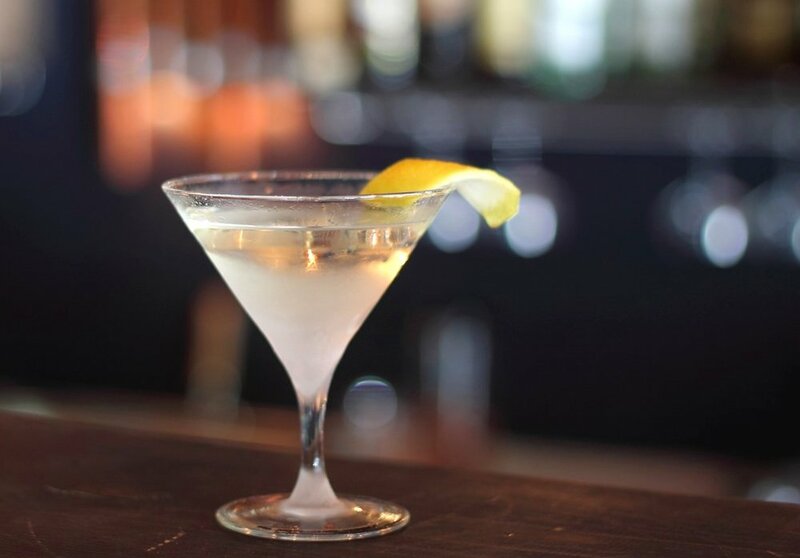 Absent, too, are the mass-produced neutral grain spirits (think Everclear, but made from GMO corn), unlisted additives like artificial enzymes and glycerin, and aggressive filtering commonly used throughout the distilling world. “Harvest, mash, harvest, mash,” says Kleckner. “We grew thirty acres our first year, and produced over half a million pounds of potatoes. At harvest, we cranked vodka until it got too cold to dig.” After harvest, batches work their way through gleaming copper stills and towering fractionating columns in Woody Creek Distillers’ 10,000-square-foot plant and tasting room in Basalt, Colorado. Multiple passes through the still? Not necessary. Woody Creek Distillers meets the proof mark in one single pass. 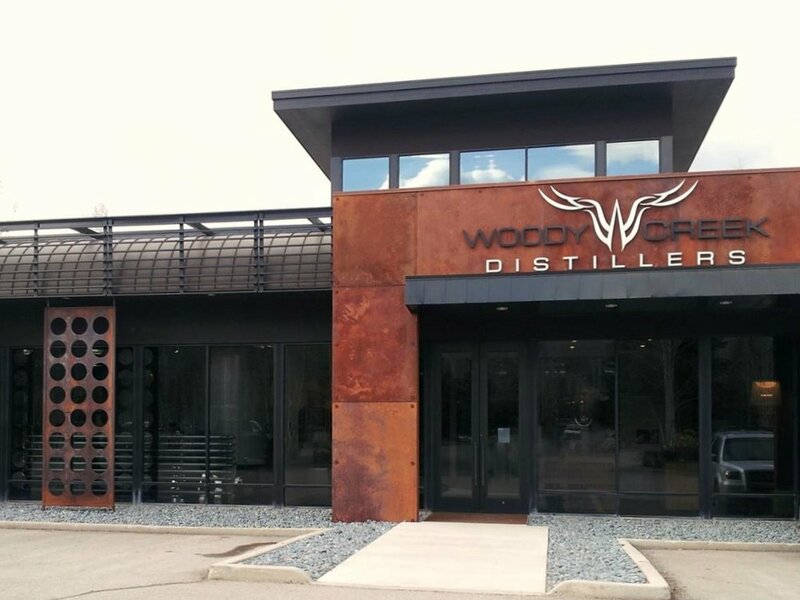 What started with 100% potato vodka at Woody Creek Distillers in 2013 has since expanded to gin, rye, accolades and awards. Meanwhile, the popularity of craft spirits keeps spreading like a cool kind of contagion through mountain towns everywhere, with tasting rooms, distillery tours, cocktail-making classes and, of course, bottles to take back home for tastes of that special mountain terroir. Does it all make après-ski even more fun? You bet! 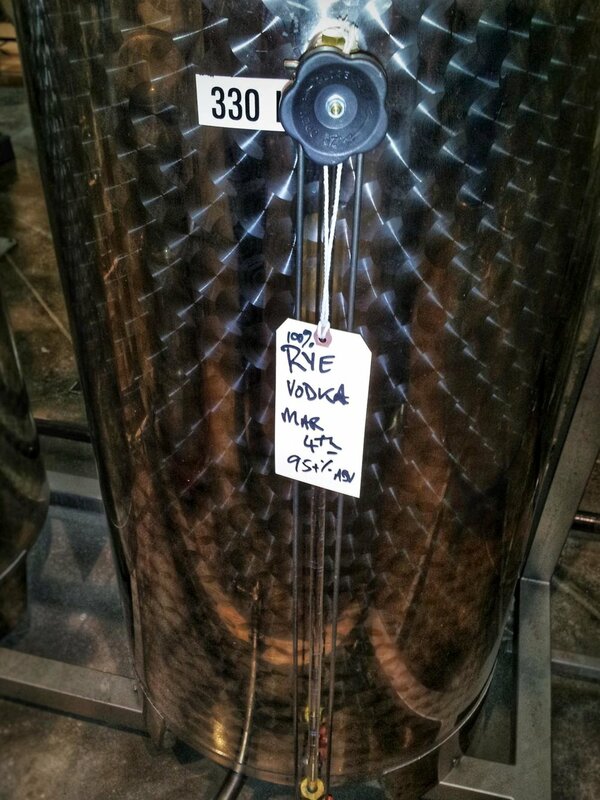 Or, explore Ski Travel Guru’s other favorite ski town distillery discoveries, below.